In an effort to find a hat to make out of Italian Greyhound in Argos, I specifically was looking for something with the following qualities: simple (to better show off the different colors Argos displays) and geometric (to better show off the round nature of the singles yarn). 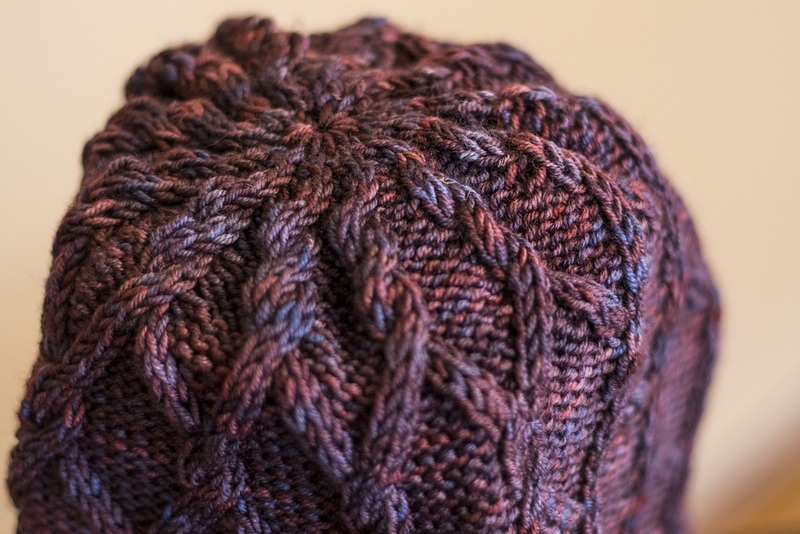 I found the perfect match in Mont-Royal, a slouchy hat that features sections of garter stitch and sections of what are actually cables going back and forth in a criss-cross pattern. The designer, tshep, enjoys designing articles of clothing with textures or pattern to show off what the yarn can do, and this pattern fits nicely with the rest of her collection of patterns. The pattern starts off with ribbing, and goes on to written instructions to detail the simple cables. There are no charts for the pattern, but with only 20 rounds for the repeat, it’s simple enough that there isn’t an excessive amount of text on the page. The pattern repeats itself four times total, and finishes off in a standard decrease. This pattern was a great weekend knit for me, and even though it’s made from thinner yarn, it was still very cozy and soft. 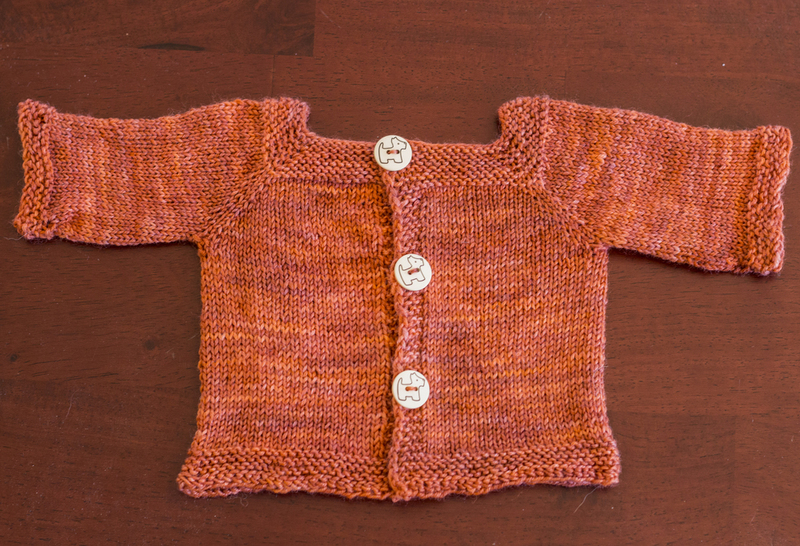 It’s a free pattern, too, so get it here! Posted on July 2, 2014 by Caitlyn Faust.